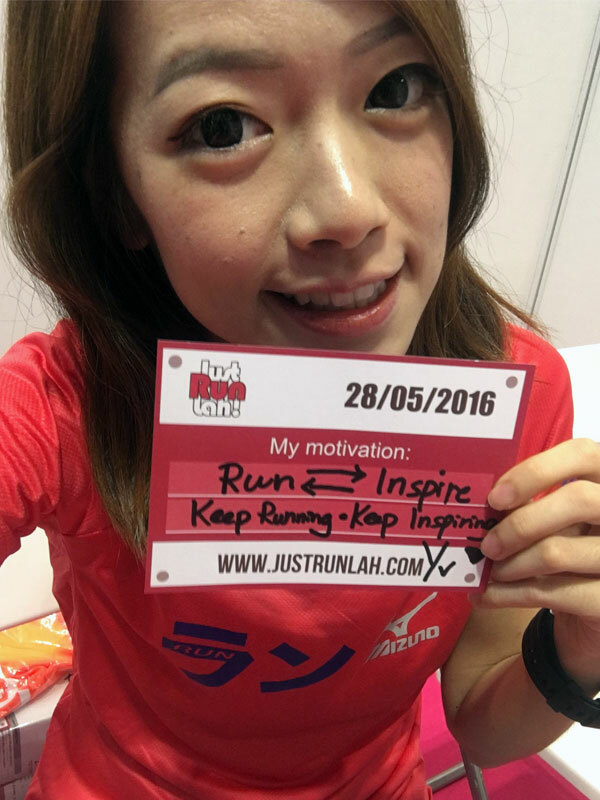 Ultra-Running in Asia: All You Need To Know! | JustRunLah! Ultra-Running in Asia: All You Need To Know! 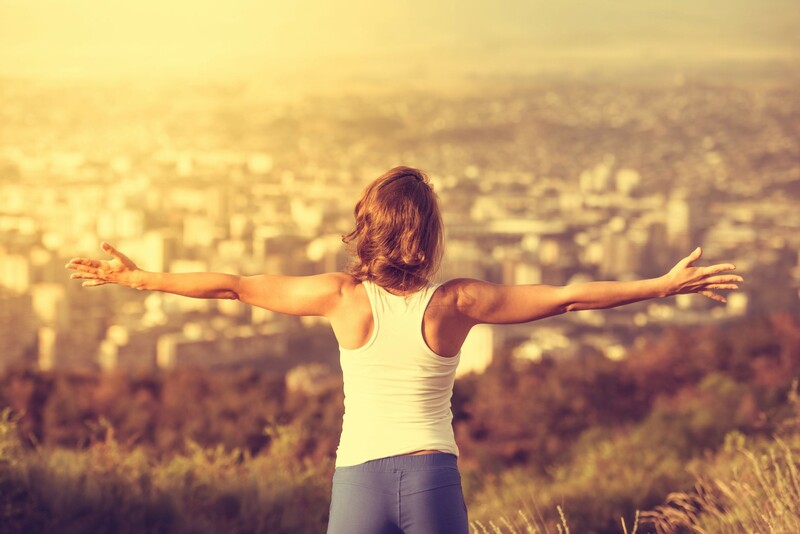 “If I’ve completed a marathon and have run a few additional meters before, during, or after the race, then I’ve completed an ultramarathon.” Sounds right! “If I’ve taken a wrong turn on a long training run and, through a combination of running and walking, have covered more than 42.195km, then I could call myself an ultramarathoner.” Sounds right too!!! Still, while both of the above scenarios technically make you an ultramarathoner, it would be somewhat disingenuous to call yourself one after such an effort. Ultrarunning is built upon the community and the “spirit of the sport”, rather than self-recognition and technicalities. With that in mind, there’s a second, implicit criterion that should be met before calling yourself an ultramarathoner: the INTENT TO COMPLETE an ultra distance which is MUCH MORE than 43km. 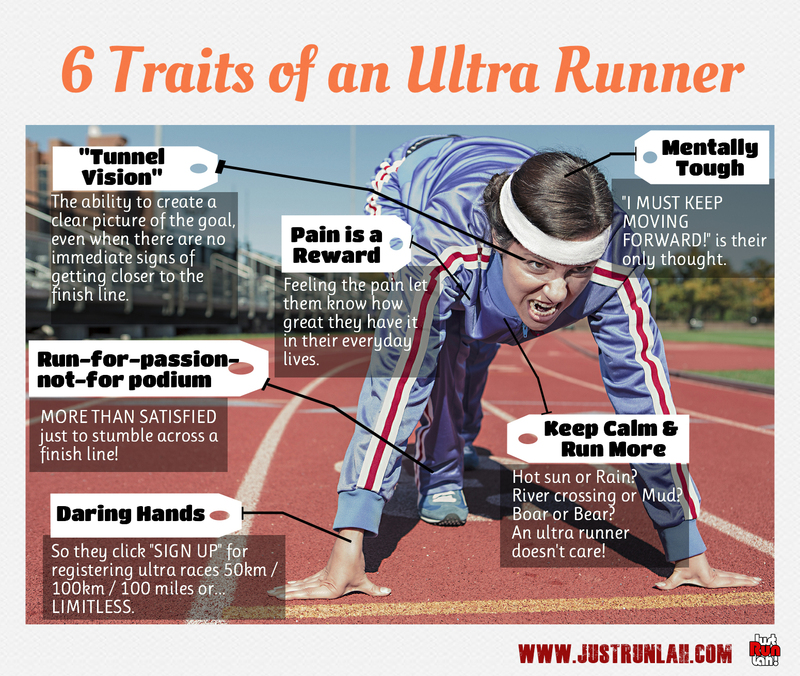 Read on to find out the benefits of ultra running! A good reason to switch from marathons (to ultras) is because in ultras you have to think about more than just splits and ticking off miles at a certain pace. I think it reconnects you with running in a way that a marathon doesn’t. Training for and racing ultramarathons also connects you with a new group of friends. Most folks who have crossed over from sub-ultradistance road racing have found a tight-knit but welcoming community. Not only are these runners welcoming, they are the invaluable resource. Ultra runners are often eager to share the trail with anyone dipping his or her toe into the ultra world. They have the most up-to-dates info about the running shoes with the best cushioning support, the hydration bag with the best compatibility and the most powerful energy gels … and more! Getting ready for an ultramarathon is a great excuse to get off the pavement and up into the hills. While you’re up there you might just see spectacular things. The advantages of training for trail ultras over road marathons are the beauty of the trails, the shared trail time in remote areas, and the peaceful feeling of training with the mindset that you can run forever! In attempting to do what so few people have done, you may end up inspiring yourself. In ultramarathon, you will learn that the mind is a very powerful thing, and it’s generally the only thing standing between you and something incredible. You can always do more than you think you can. Go find out if this is right! 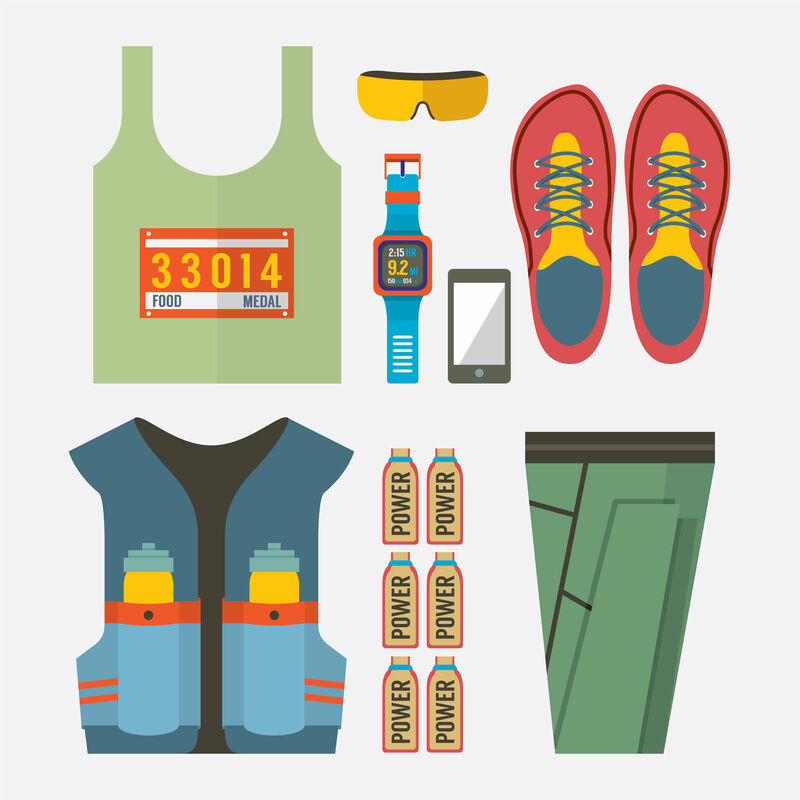 So you want to run an ultramarathon? Great news! There is a massive increase in ultramarathons in Asia! Click here for more post from Yvonne Siew.